Hopefully, everyone is safe, stays safe, and has something fun to stitch as we weather out Hurricane Sandy. 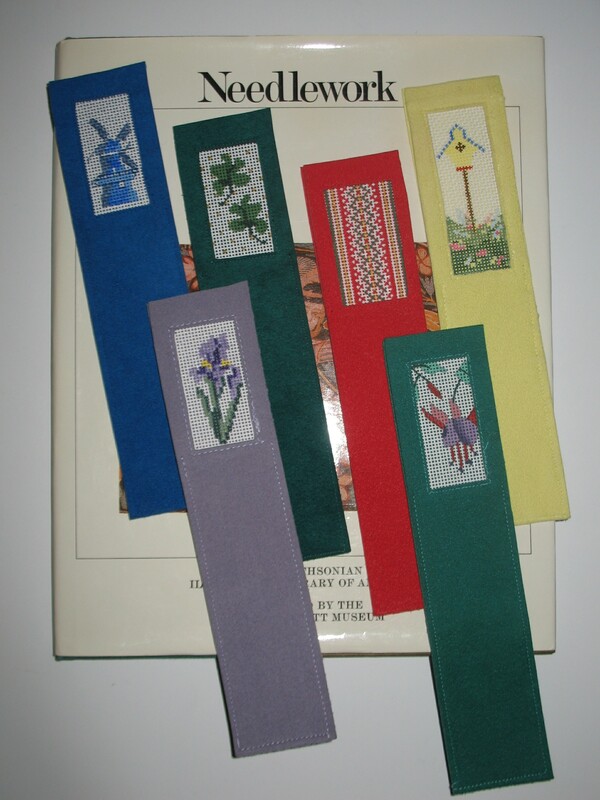 I am working on the bookmarks for Christmas gifts. Who is going to get which one? Another stash project!